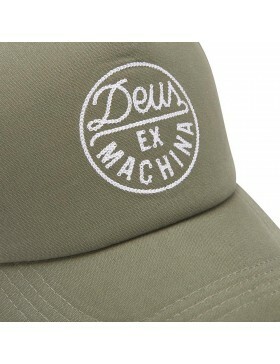 Who is Deus ex Machina? 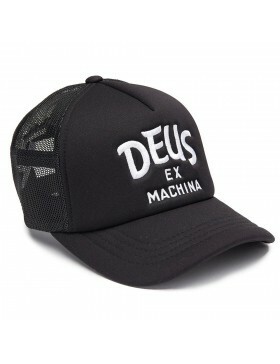 Deus ex Machina (god of the machine) has emerged in Australia (2006). 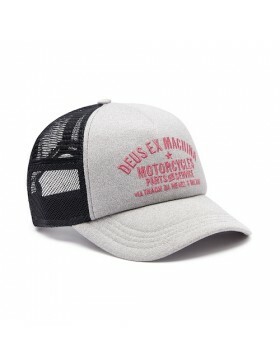 The customizing of motorcycles is what they like most, and from this passion they have built up an entire empire. 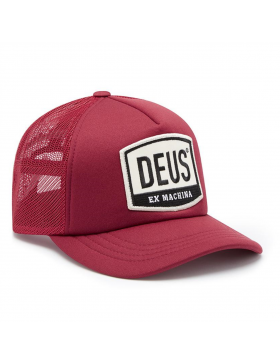 For example, they have shops in Sydney, Milan, Tokyo and Los Angeles where a lot of coffee is consumed and of course the most beautiful custom bikes are being built. 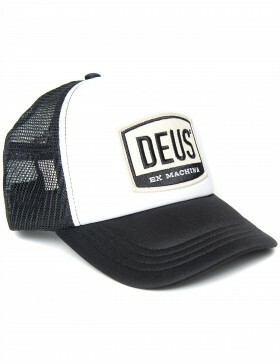 In addition, all these shops sell clothes and surfboards with the Deus ex Machina brand on them. 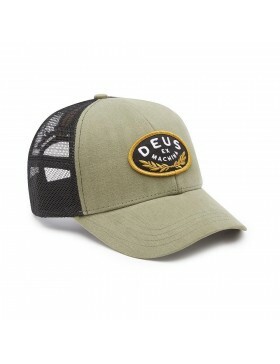 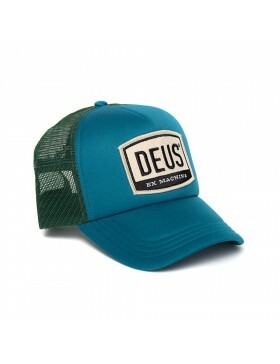 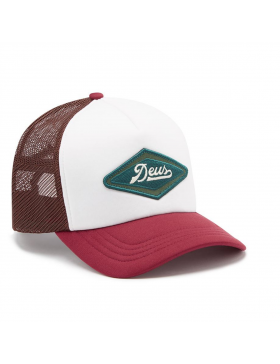 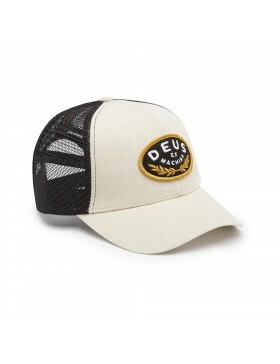 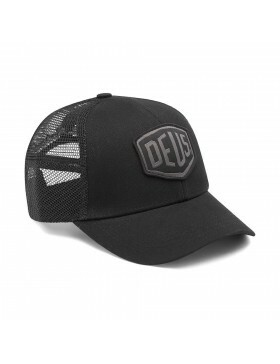 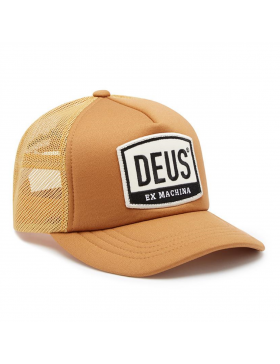 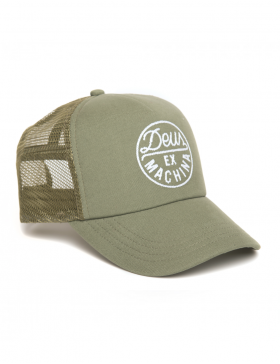 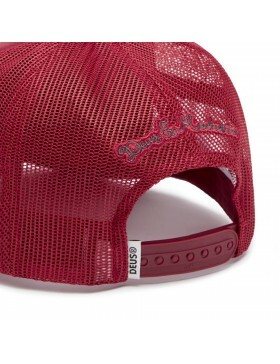 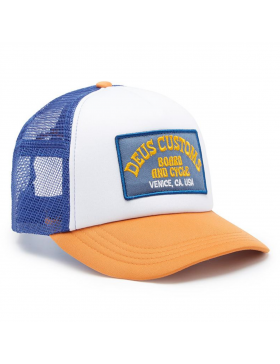 We are undoubtedly a big fan of the DEUS Trucker caps. 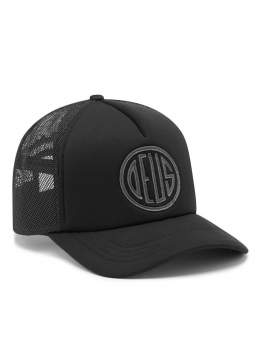 If you do not want spent time on doing your hair on any given day, then a hat is the ideal accessory, and with a Deus cap you'll also be trendy! 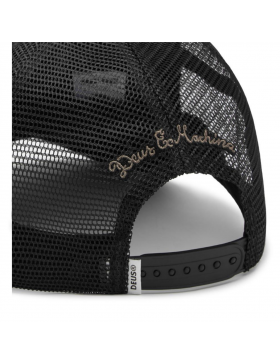 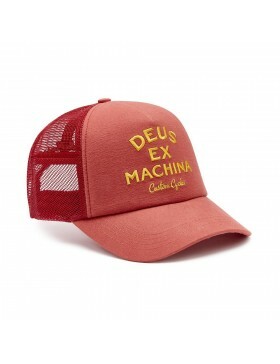 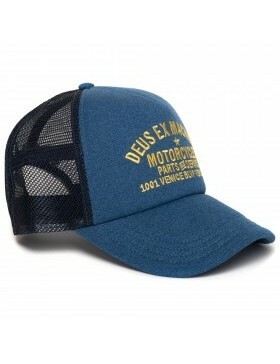 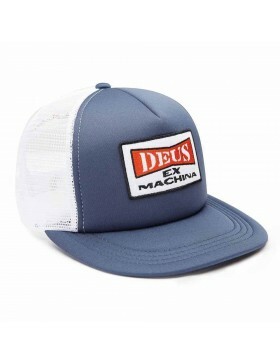 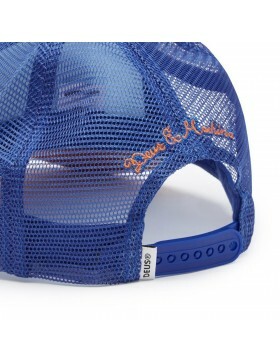 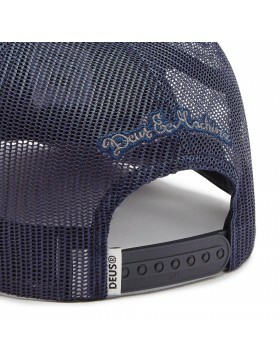 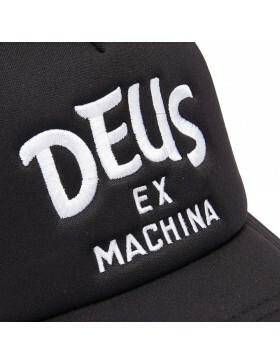 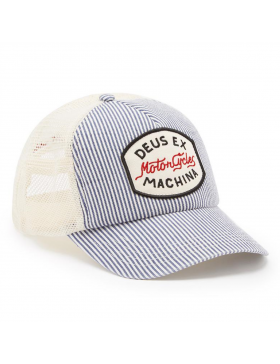 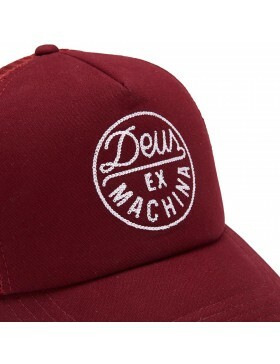 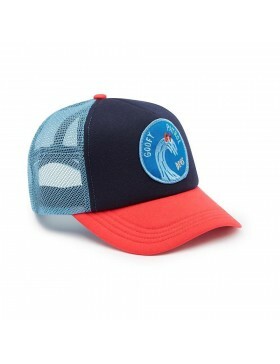 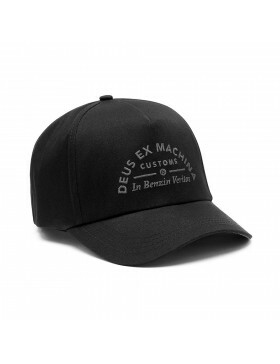 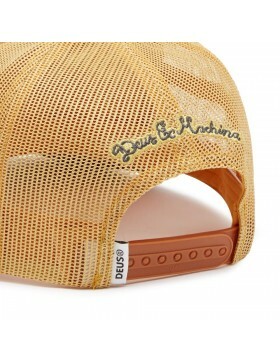 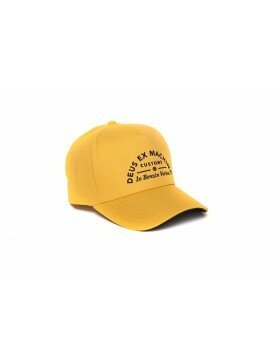 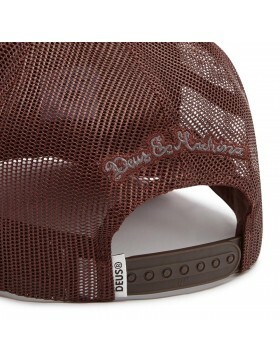 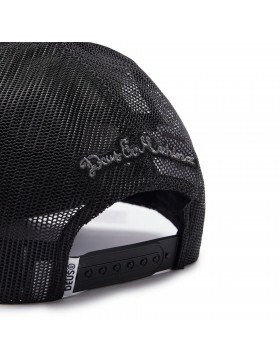 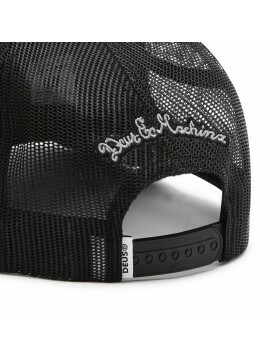 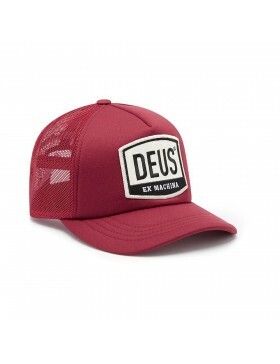 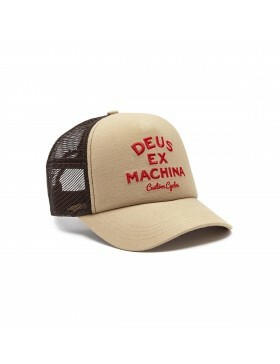 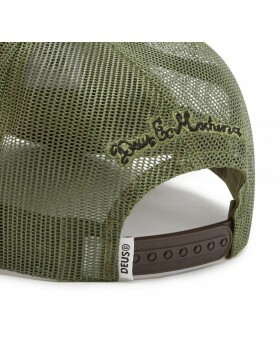 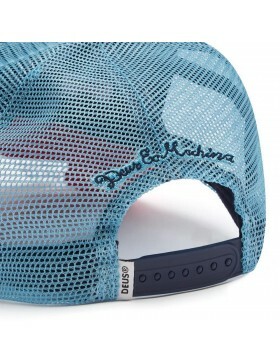 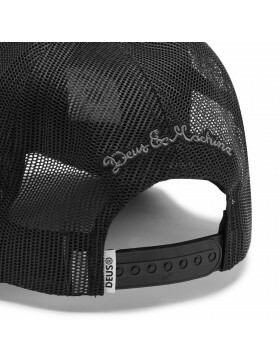 The so-called "trucker caps" of the Australian brand Deus ex Machina are very popular. 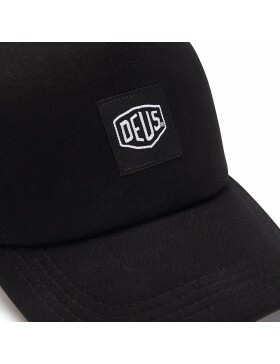 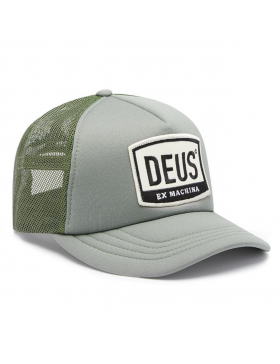 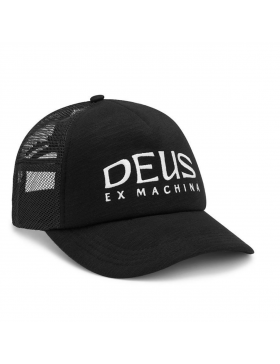 We have been selling Deus caps for several years now, we can therefore ensure that you find the largest assortment of Deus caps in our shop. 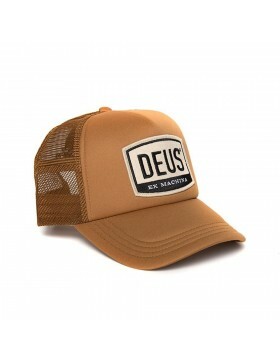 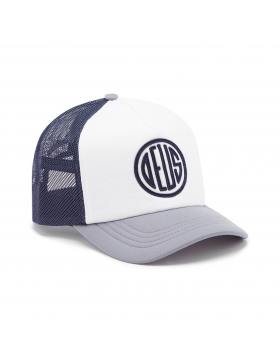 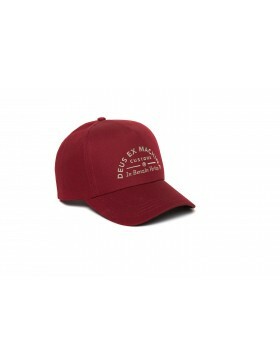 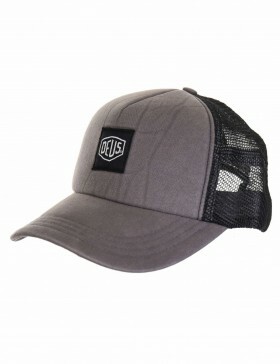 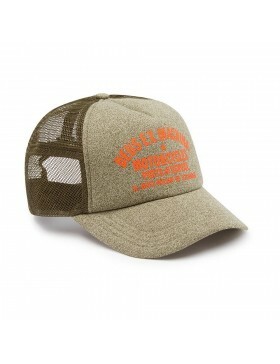 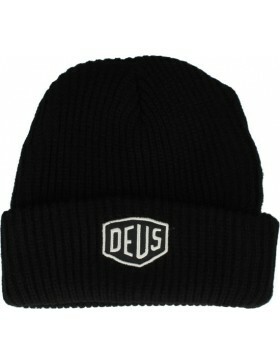 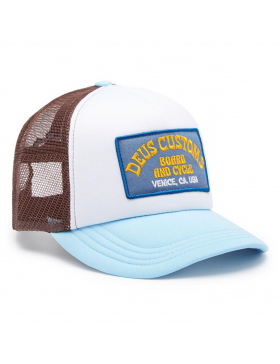 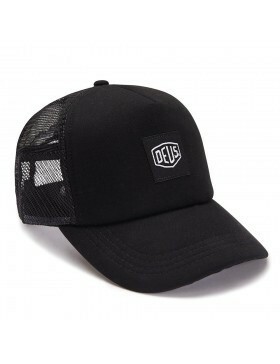 The most popular Deus hats like the Baylands and the Address truckers are available in our shop. 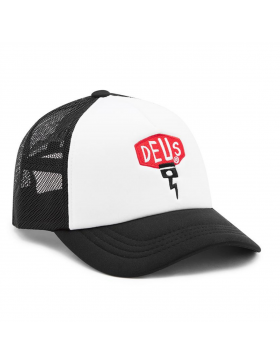 The new Deus hats are always featured at CapCartel.eu, the collection is expanding every three months with the latest models and colors. 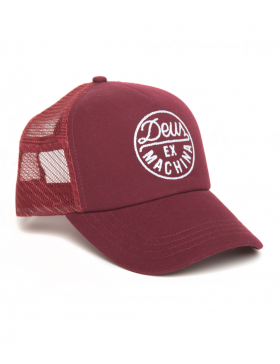 Deus ex Machina put the Trucker cap in Europe on the map again. 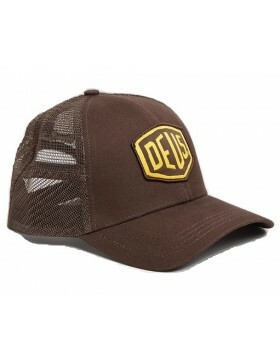 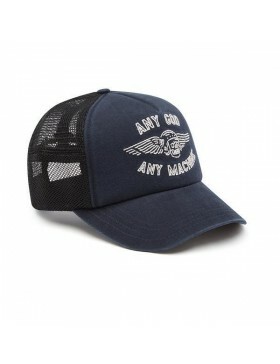 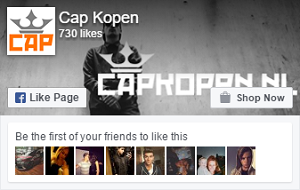 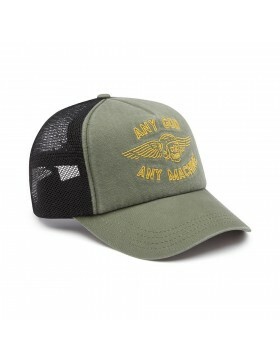 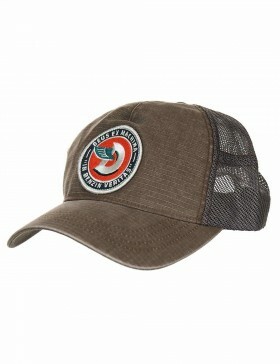 But there are also a lot of other brands that produce beautiful and good quality trucker caps. 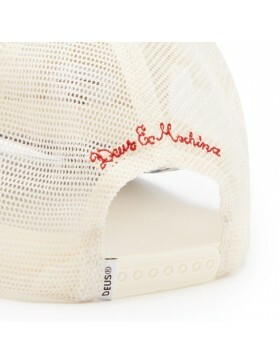 As for us, the best brands are found in our shop, for example, we are official retailers of the brands: Goorin Bros., AB Lifestyle, Buddha to Buddha, Dakine, Lacoste, Nena & Pasadena and New Era.